The following comes from our friendly publisher: MX Publishing. Many lucky Holmes fans will be opening their Christmas stocking and retrieving a shiny new Amazon Kindle (if you believe the hype the most gifted item on Amazon this year) – so the question is, what new Sherlock Holmes books are most popular on Kindle in the US? 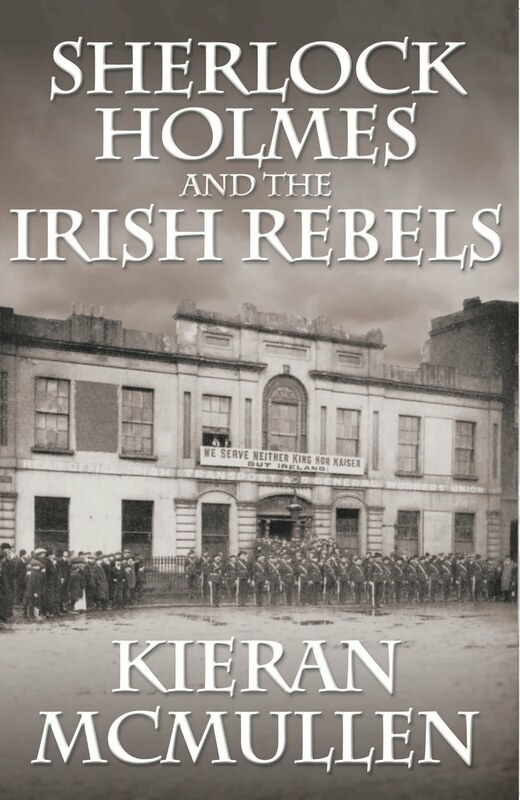 This entry was posted in Doyle, Dublin 1916, Holmes, Ireland, Irish Rebels, Watson. Bookmark the permalink.